We are pleased to announce that one of our customers received a prestigious award at the 2009 Craft Brewers Conference in Boston, MA. 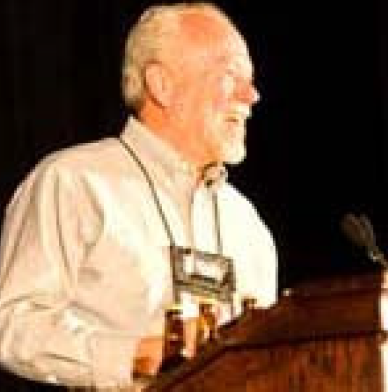 The annual Brewers Association Recognition Award went to Ken Allen, founder of Anderson Valley Brewing Co. and former chair of the Association of Brewers, a precursor organization of the Brewers Association. He was recognized for his efforts in building craft brewing’s credibility and progress over the years. 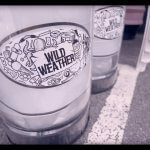 Read the full story or see a list of historical Craft Brewers Conference awards. Anderson Valley Brewing Company is located in Boonville, CA. They recently made the decision to sell their beer in cans – the new leading packaging format. In a recent news release they state “Anderson Valley Brewing Company (“AVBC”) is excited to announce the release of (their) world-famous beer packaged in cans for the firstime in their twenty-two year history. Known both for their award winning beers and commitment to green business practices, packaging in cans is another step towards reducing the overall environmental footprint…Cans require less energy to ship and use more recycled and less virgin materials than glass. Cans can be recycled many times in their lifetime. Cans get colder quicker, are lighter to carry, and crush easily to be packed in and out of the wilderness.” To read their full news release go to www.avbc.com. 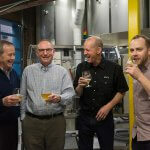 To learn more about Cask Brewing Systems’ affordable canning solutions for the craft brewing industry and small scale packagers worldwide, go to www.cask.com. 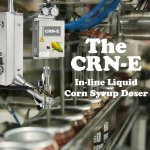 You can see a demonstration of our automated system and learn about all of the benefits of canning.